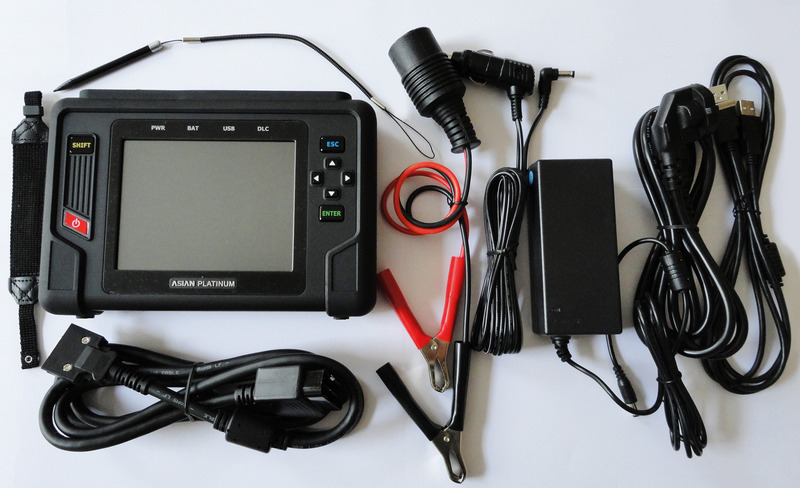 Carman Scan AT is the fourth generation Tablet-PC based diagnostic scanner. The device was developed based on the experience of previous generations of Carman Scan scanners and includes the best experience of the company Nextech. 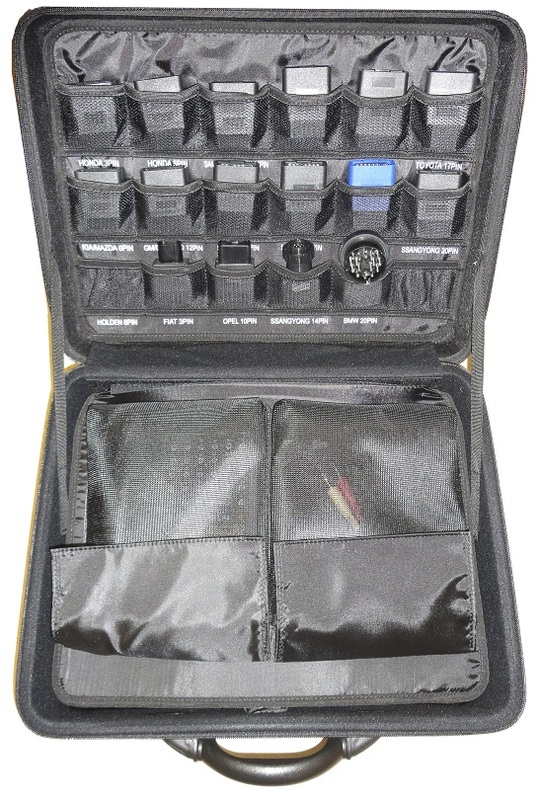 The device is designed as a small Tablet-PC with a color display with touch screen, with the ability to connect to a PC via USB for printing out the diagnostic results and update the internal software. All the functions of device can be controlled by duplicate natural keys, which are conveniently located on either sides of the display for the people, that more familiar with classic managment. 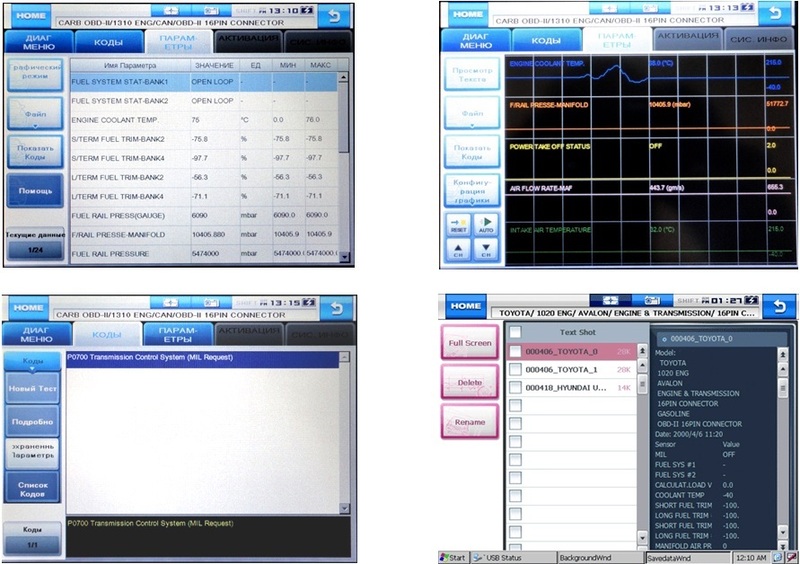 Device performance has increased significantly thanks to the famous Windows CE operating system and optimized software. 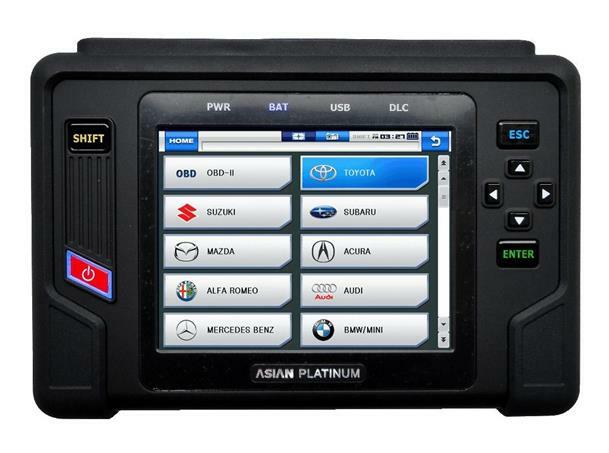 The device is designed for diagnostics of cars of European, Asian and American markets. 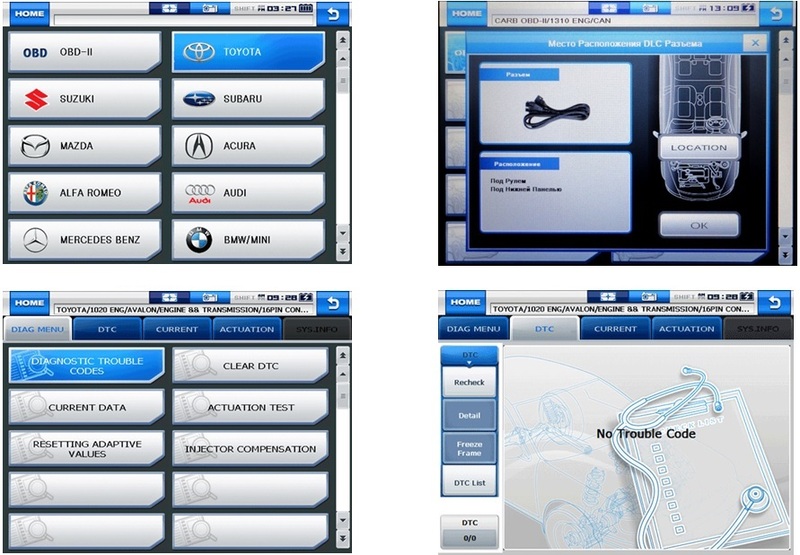 Some Korean and Japanese brands level diagnostic capabilities approaching a dealership scanner level. Today it is one of the best among devices of this class. * Features may vary depending of the brand, model and electronic system of the vehicle.